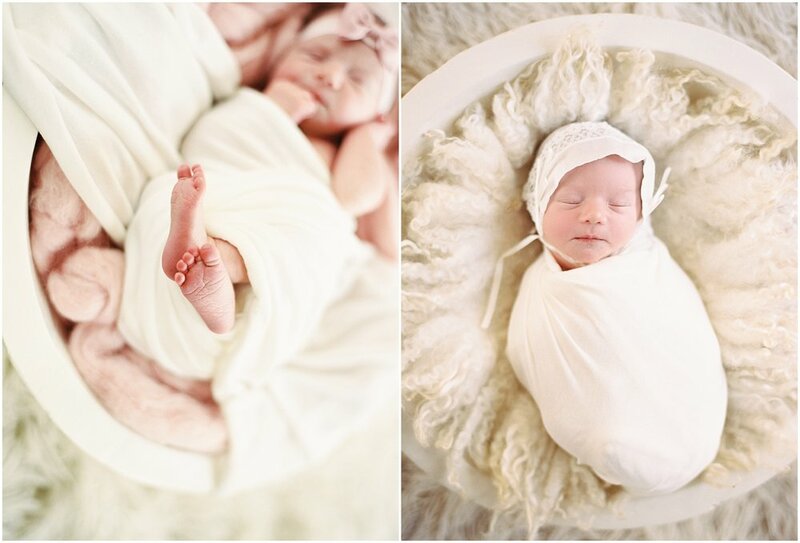 I loved meeting this sweet family and photographing their new addition! 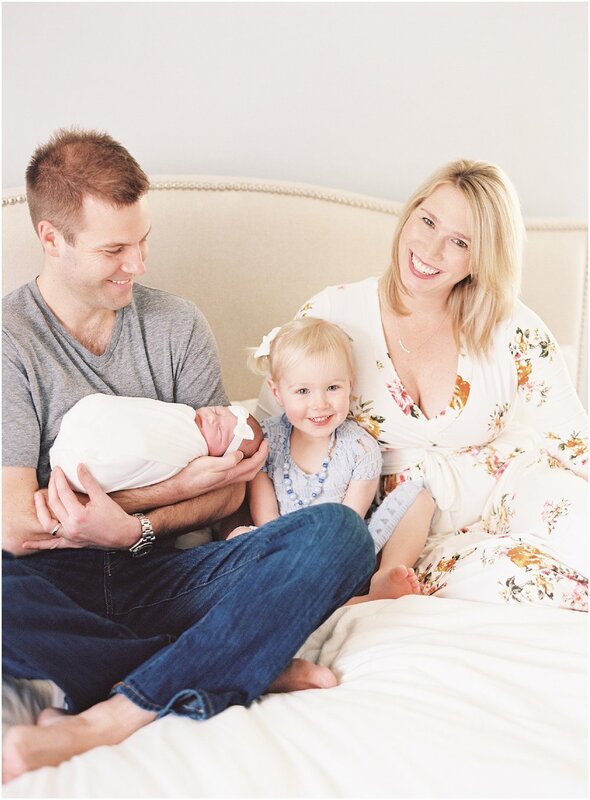 Their beautiful and bright home allowed me to shoot mostly film for this session. 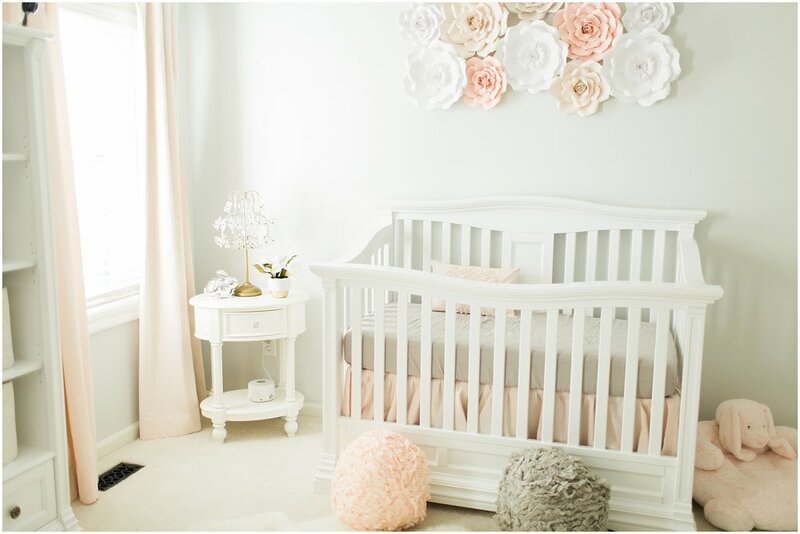 Check out baby Anna’s nursery fit for a princess!